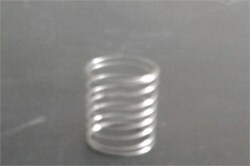 We are manufacturing diapharm springs. We are engaged in offering Diaphragm Spring. Entirely made in alloyed CrVn steel, our diaphragm springs are used by the most important car and lorry clutch manufactures. 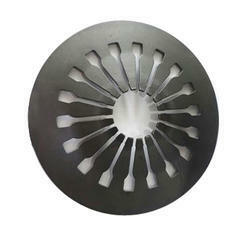 The spring sare produced on an automatic production line and with the most modern criteria of quality control. With the support of our skilled professionals in this domain, we are capable in manufacturing a wide array of Diaphragm Spring.